For more than a century, Wisconsin has been known nationwide for its progressive ideas and government. 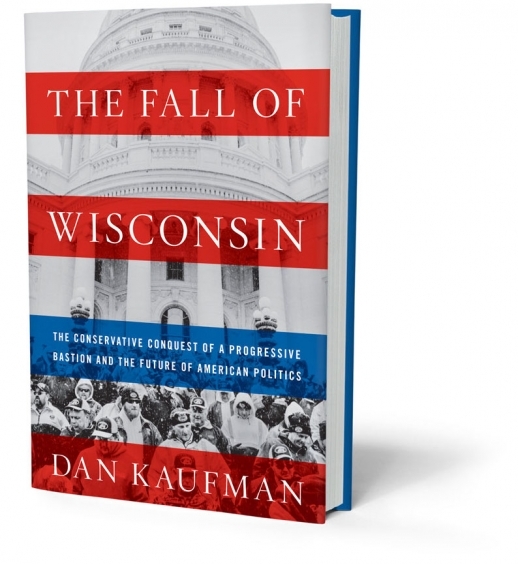 In The Fall of Wisconsin, Wisconsin native Dan Kaufman provides a searing account of how the state’s progressive tradition was undone and turned into a model for national conservatives bent on remaking the country. DAN KAUFMAN (@dankaufman70) has written for The New York Times Magazine and The New Yorker. Originally from Wisconsin, he now lives in Brooklyn with his wife and son. Email Dan. "The Fall of Wisconsin shows that the most important story in American politics was hiding in plain sight." —Thomas Frank, best-selling author of What’s the Matter with Kansas?